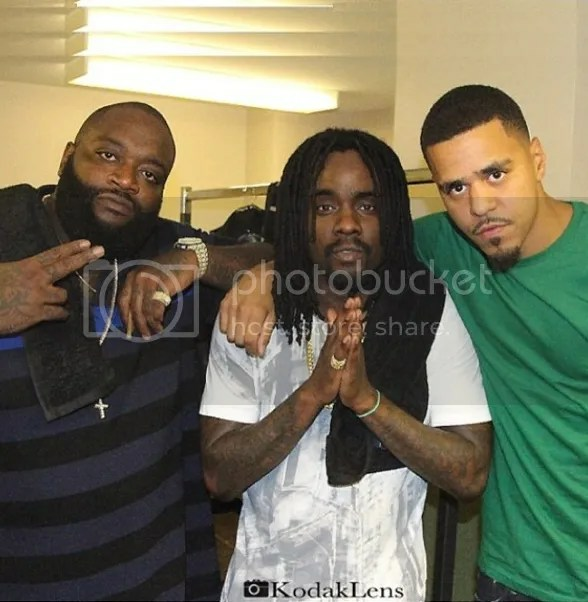 The other night (Sept. 10th) Wale x J. Cole kicked off their What Dreams May Come Tour in Miami. Rick Ross joined Wale on stage to perform a few songs. Click HERE to listen to The Gifted [CLEAN VERSION] (link opens up in iTunes). The Gifted available June 25th. 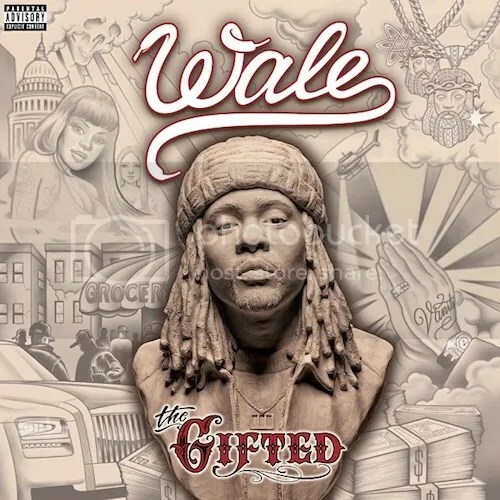 Wale’s new album ‘The Gifted’ available June 25th.